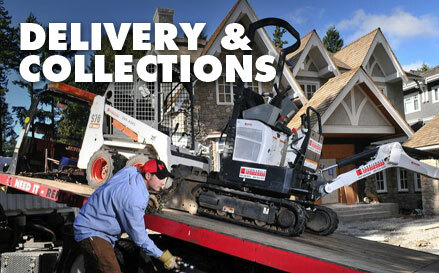 Kerrisdale Equipment can deliver and collect throughout Canada. 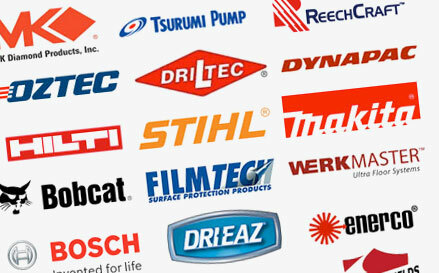 The key areas we cover are Vanvcouver, Richmond, Burnaby, North Shore and Surrey. 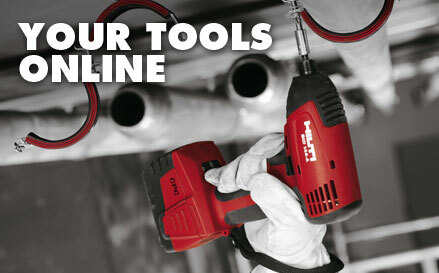 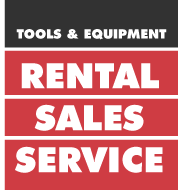 Contact us today with your tool and equipment rental requirements.